Did You Know That A Punekar Is The Original Composer Of ‘Sonu Tujha Majhyavar Bharosa Naay Ka’? 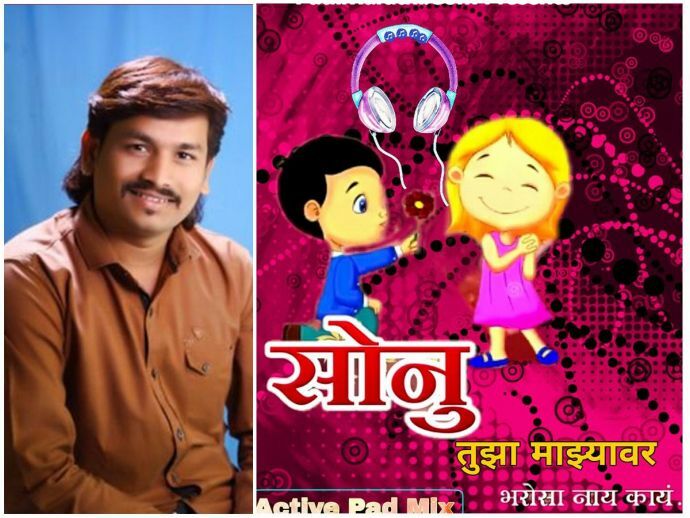 Be it 'Zingaat' or 'Waajle Ki Baara', Marathi songs these days seems to garnering a hell lot of popularity and appreciation. One such song that went viral on all social media platforms was – 'Sonu tujha majhyavar bharosa naay ka?' (Sonu, don't you trust me?). By now you surely would have stumbled upon someone humming this song because this song is making people go crazy! We’re sure once in a while you definitely had tried searching for the original composer of this song. And by tracing him down we got to know that the man behind this song is Ajay Kshirsagar who hails from our very own city, Pune. 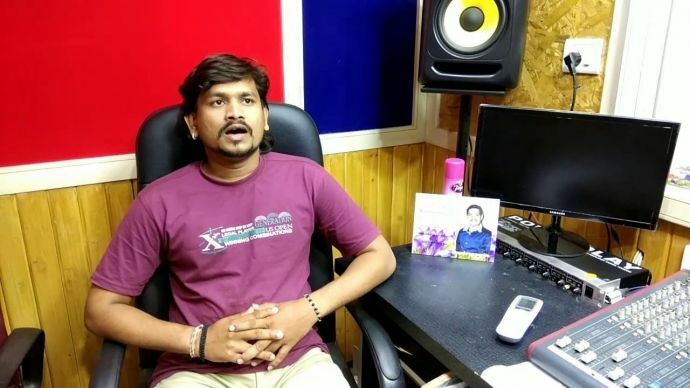 The 26-year-old Ajay could have never thought that his Sonu Song would one day prove to be a super hit song and fetch such a mind-blowing response. With the Sonu song becoming so popular, we saw many creating their own versions of the song and uploading it on YouTube. Soti Porgi's hilarious take on this. Once stuck in your head, you’ll keep humming the song all day….aata tari maaya sang god bol!